Mercedes-Benz provides generous warranty coverage, but you can further protect your world-class luxury vehicle by purchasing an Extended Warranty Protection Plan. Sometimes, maintenance and repairs are needed after the original factory warranty has expired – but you can be prepared. Our dealership features an authorized service center than can provide maintenance and repair for your Mercedes-Benz, whether or not its warranty is still active. But since the cost of an Extended Warranty Protection Plan can be financed when you purchase your vehicle, there’s no reason not to get the added assurance. The Powertrain plan covers the major components on your vehicle and offers protection against many major mechanical breakdowns. 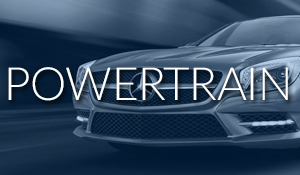 The Silver plan offers all the same features of the Powertrain plan plus additional benefits against many other component failures. 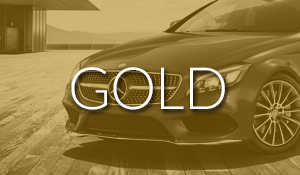 The Gold plan offers all of the same features and benefits as the Powertrain plan and Silver plan, plus more comprehensive coverage including most of the “high-tech” items found on today’s vehicles. 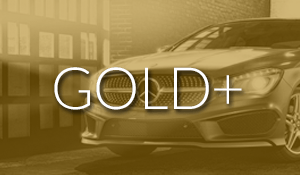 The Gold Plus plan offers all the same features of Powertrain, Silver, and Gold, with the following additional benefits. 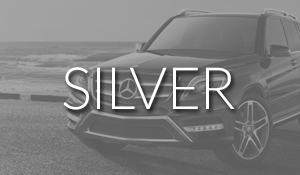 In addition to offering the same features of Powertrain, Silver, Gold and Gold Plus, Platinum expands to cover almost all assemblies of your vehicle, giving you the “Ultimate Peace of Mind” protection. Exclusions under Platinum coverage, any of the following parts:Brake linings, brake drums and rotors, disc brake pads, standard transmission clutch components, air bags, solar powered devices, hinges, glass, lenses, sealed beams, body parts and/or panels, trim, moldings, door handles, lock cylinders, tires, wheels, batteries, light bulbs, upholstery, paint, bright metal, freeze plugs, heater and radiator hoses, exhaust system, shock absorbers, audio, security or other systems not factory installed, work such as front-end alignment or wheel balancing, constant velocity joint boots, safety restraint systems, cellular phones, electronic transmitting devices (except for those specifically listed under silver, gold, or gold plus coverage), radar detectors, appliances, near object avoidance systems and all laser radar cruise control components, vinyl and convertible tops. At Mercedes-Benz of Chicago, we have an authorized service center and repair shop, making it easy to keep your repairs as stress free as possible. We can even include the cost of an Extended Warranty in the financing of your vehicle. It’s Easy. 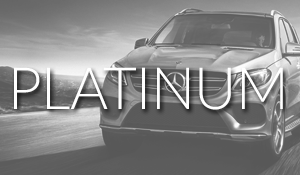 As a Mercedes-Benz of Chicago customer we wish to provide you with an ownership experience as comfortable and hassle free as your buying experience. To do that, our five different Extended Warranty Plans offer you the following benefits to keep you moving. If you have any questions, please feel free to contact us and one of our experienced warranty consultants will get back to you shortly. You can also call us at (312) 628-2319.